34 of those years right here in the Valley of the Sun. Specializing in Song Writing and Fretboard Theory. 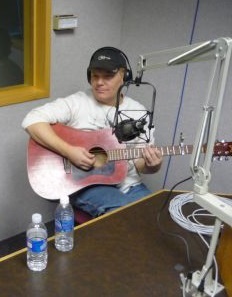 The photo at the top of the page is from a live Radio Performance. Here is a Link to Our Current Groupon Special!